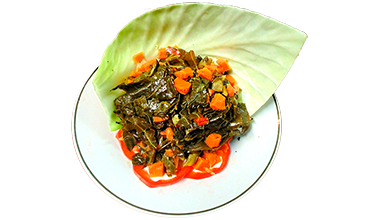 Collard Greens Our fresh collard greens are cooked Caribbean style with NO meat, making a healthy choice for a side with any meal of your choice. 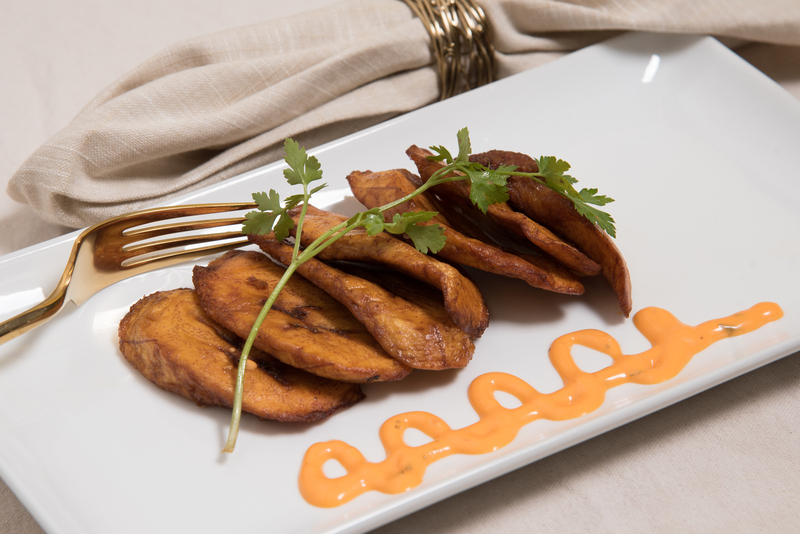 Fried Plantains A traditional Jamaican treat, our fresh, sweet plantains are fried and served perfectly as a side. 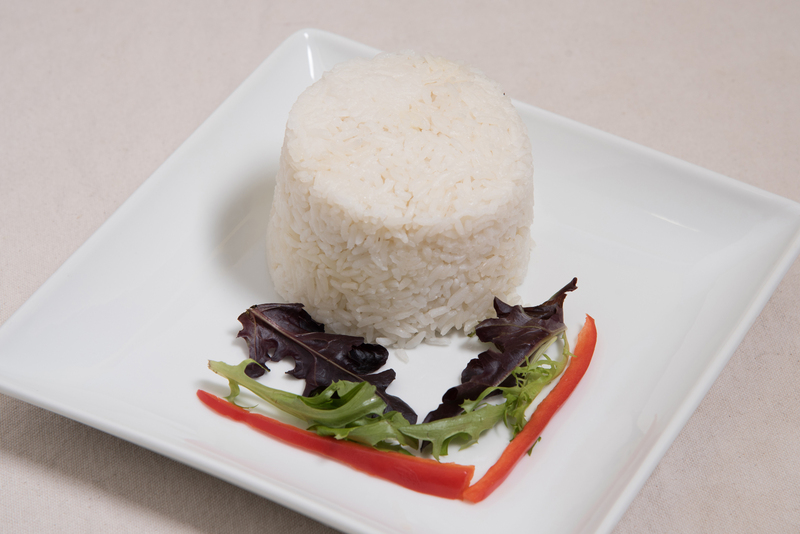 White Rice Slowed cooked and simmered with butter. Mixed Vegetables Steamed diced carrots, corn, string beans and green beans. 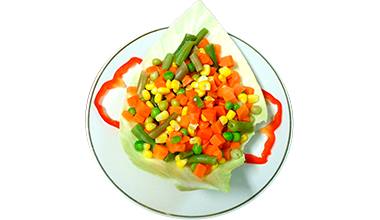 Makes a healthy choice for any dish. 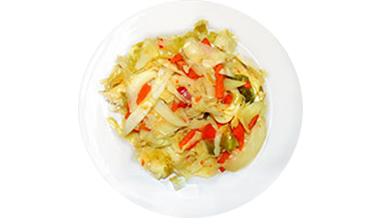 Steamed Cabbage and Carrots Our delicious and healthy steamed cabbage and carrots is steamed to perfection with an array of herbs and spices making a wonderful choice of vegetable with any meal of your choice. 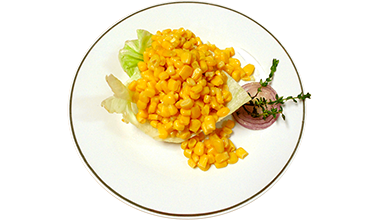 Sweet Kernel Corn Our sweet kernel corn makes a perfect side dish, give you a feeling of summer anytime of the year. 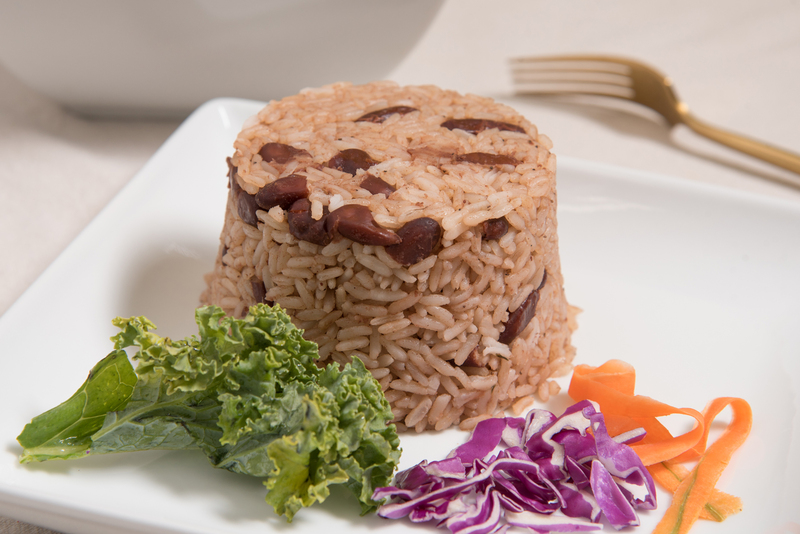 Rice and Beans A rich part of Jamaica’s tradition, our rice and peas is cooked with red kidney beans, coconut milk and fresh herbs, giving you a taste of the island. Candied Yams Fresh sweet potatoes glazed with our homemade yam sauce makes an unforgettable side dish for your meal. 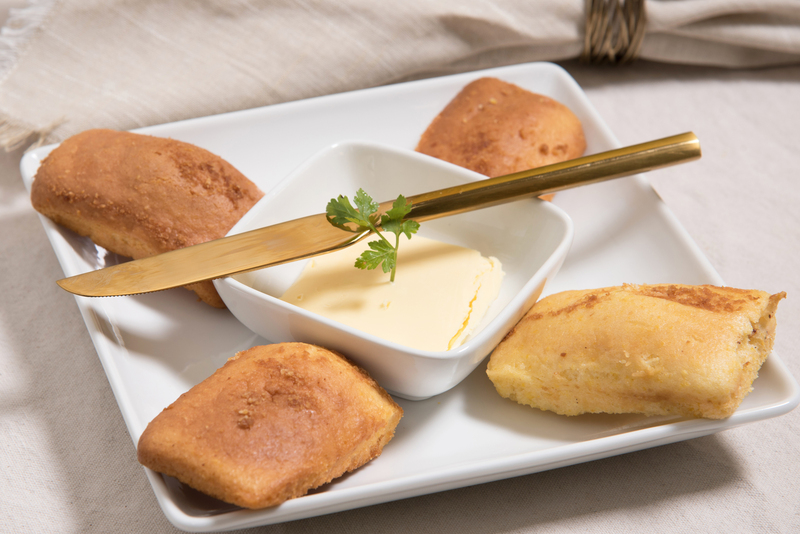 Corn Bread Freshly baked daily, a perfect complement to any meal. 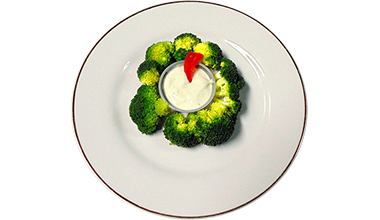 Steamed Broccoli Fresh and healthy steamed with a hint of sea salt. A healthy side choice for your platter. 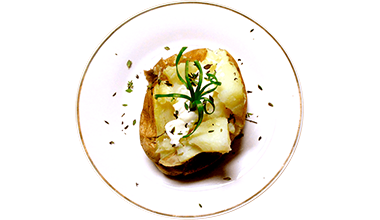 Baked Potatoes Our oven baked potatoes simply dressed with butter or sour cream. 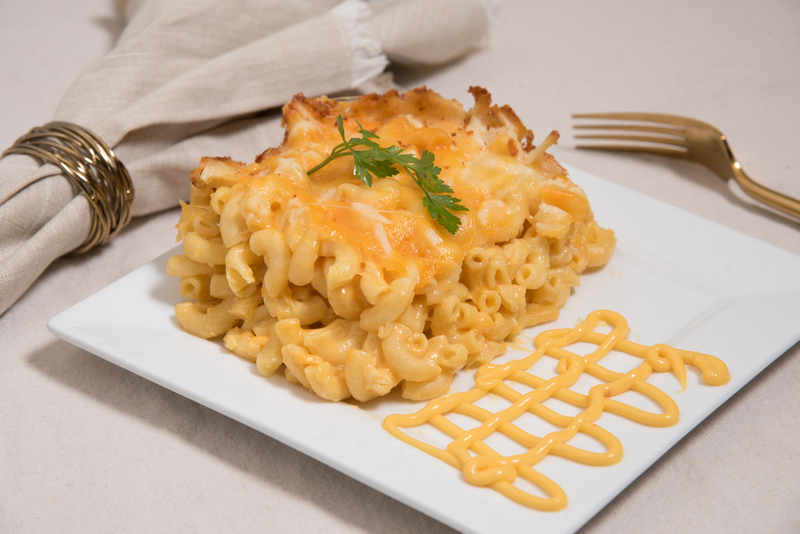 Baked Mac and Cheese One of our favorite comforts goes well as a side or main dish. Fresh from the oven, our baked mac and cheese is made with a blend of American, cheddar and Parmesan cheese and seasoned with our special spices. 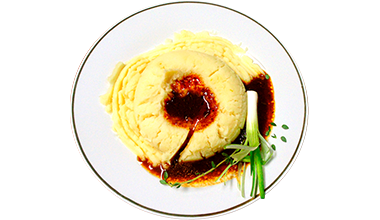 Mashed Potatoes Our mashed potatoes are make fresh daily with our family recipe. 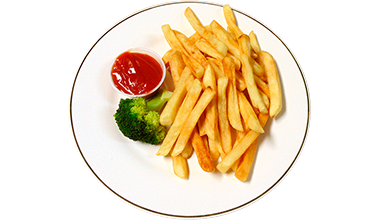 French Fries A delicious side to any meal, crispy and fresh. 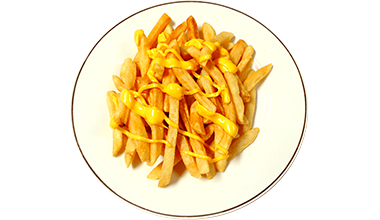 Cheese Fries Melted cheese over crispy and fresh french fries.